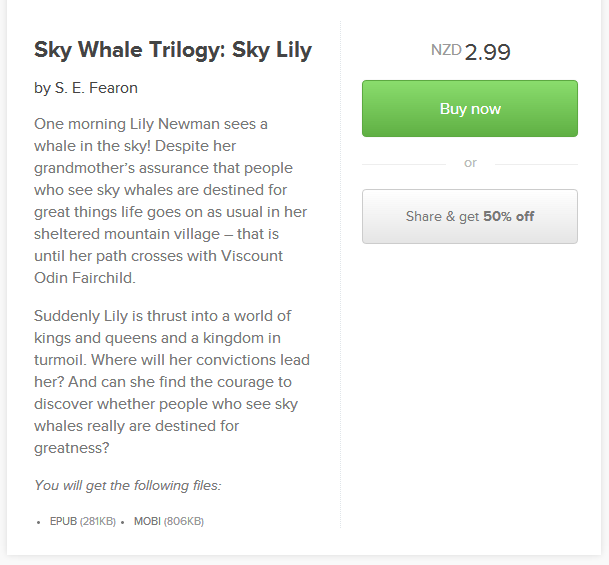 Payhip is a new social media orientated service which allows authors to publish their eBooks at 100% royalty. It is up to the author to promote their work, however Payhip is setup in such a way that all you need do after publishing is like it on Facebook, tweet it, or share on Google+. Once you have signed in you will find yourself in the dashboard section of your account. Here all you need to do to get started is click add new eBook. 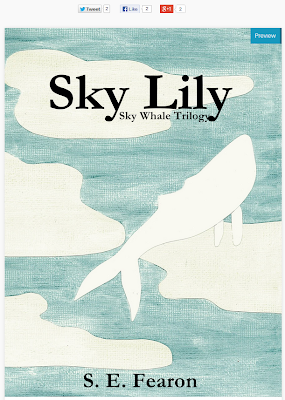 This will take you to a new page where you can upload your book in as many eBook formats as you like; personally I add an .epub and a .mobi as they are the most common formats. To learn how to create an .epub and .mobi file read this tutorial. Next you want to enter the eBook name it is a good idea if the book is part of a series to enter it as such Series name: Book name. Then you will want to set your price, note that Payhip will assign the currency of your stated country this means you may need to use a currency calculator if you wish your book to appear the same price across the various eBook suppliers, as most supplies price according to the USD. I use this currency calculator. 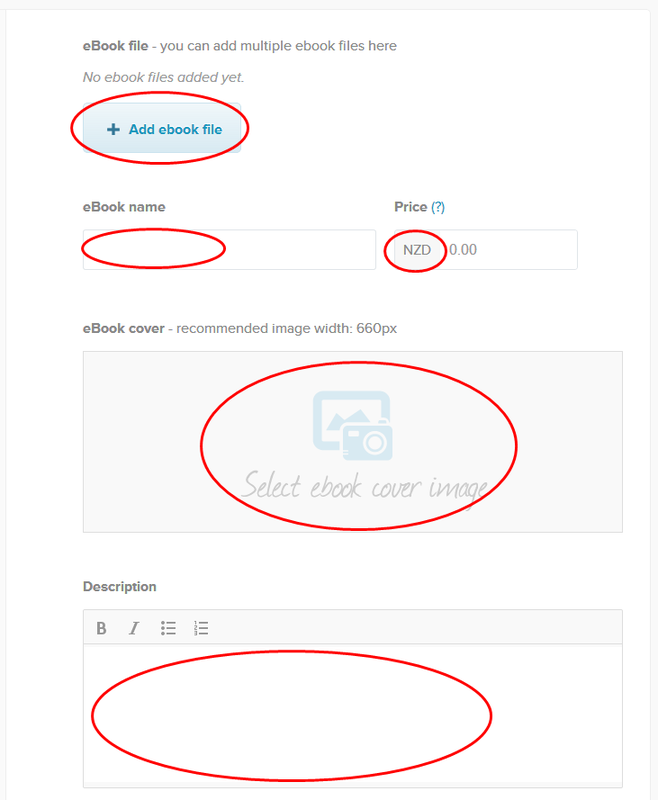 After setting the price you want to click on the select eBook cover image and upload your book cover. Next you want to enter your synopsis in the description box. 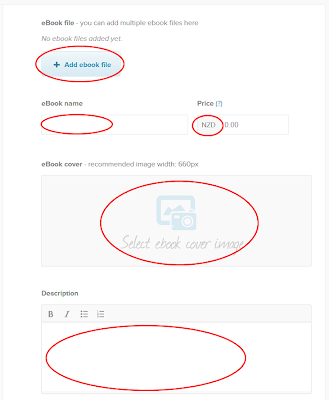 Then under the advanced options I recommend that you upload a preview of your book, however this requires you to create a separate file containing only the first fifteen or so pages, I personally created a file that included the whole first chapter. 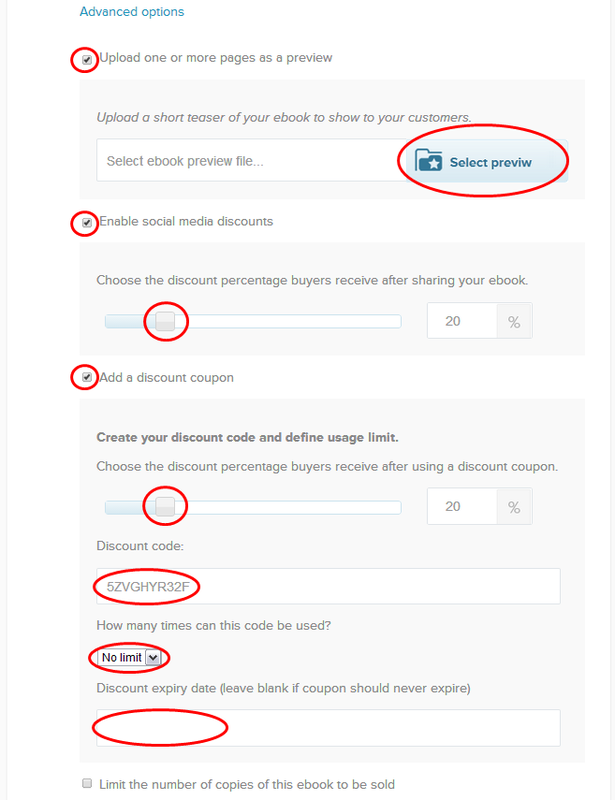 Next I also recommend that you enable social media discounts, by doing so you offer your readers a discount if they share your book page through social media; to set the percentage of the discount simply move the slider. 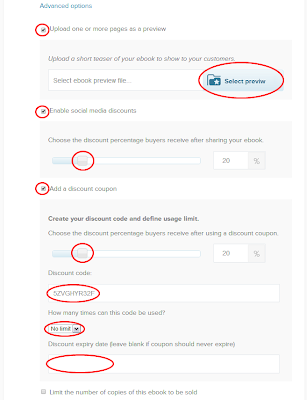 You can also create discount codes at various percentages, set for use according to your own set limit and expiry date, and if you so wish you may also select to limit the number of copies available. And that’s it now you can click publish. You will then be taken directly to your book page and can start promoting it on social media. Payhip is a new initiative and therefore they are continually in development and are eager to receive your feedback and recommendations.